Student Support at Wittenborg: where does a student go to? 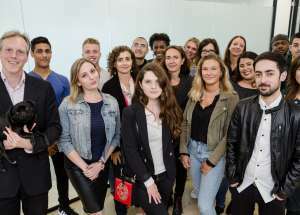 Student Support at Wittenborg is described both in the specific programme’s student guide as well as the student charter, in which expectations are explained from both the institute and the student. 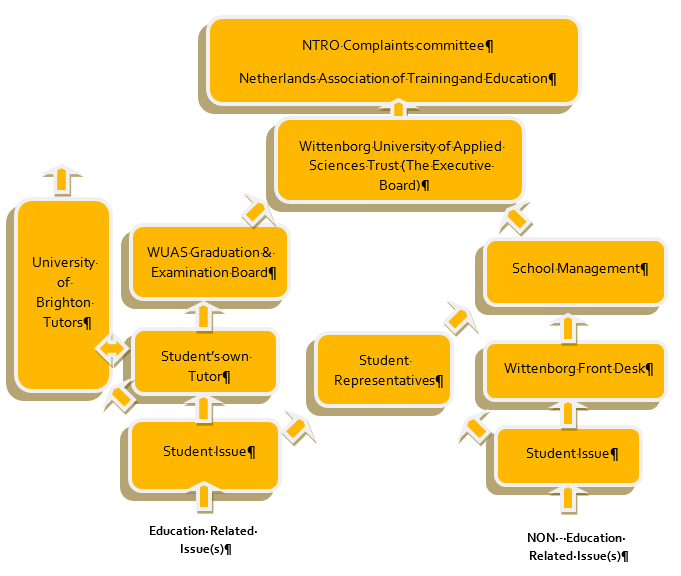 In the Education and Examination Guides there is a table mapping who is who at Wittenborg with email addresses are provided for students to use. As can be seen from the above chart, education support for issues always goes through a student’s process tutor. Ideally, the process tutor will be able to discuss and solve a student’s issues without this developing into a complaint. Process tutors will not deal directly with non-education issues, although a friendly ear is to be expected. Process tutors should ask students to go to the front desk, or their ‘Student Rep’ with non-education related issues. MSc students following the jointly taught University of Brighton Master degrees should ideally go to their on-campus Wittenborg process tutor first, who will liaise with University of Brighton programme staff, however a student is entitled to approach the University of Brighton tutor directly who will liaise with the Wittenborg process tutor. Tutors at Wittenborg are part of a team of supervisors who will assist students in understanding their curriculum, their obligations and their rights as a student. They will also be responsible for keeping track of a student’s study progress and carry our appraisal talks that result in updated study agreements. All aspects regarding study can be discussed and a student’s process tutor must co-ordinate closely with student administration staff and the registrar, regarding progress. Each student is assigned a process tutor who will support them throughout their studies. The bachelor’s tutor is generally the same for phases 1 and 2, however may change in phase 3, due to support requirements for work-placement. The MSc process tutor will generally be the Wittenborg programme coordinator. 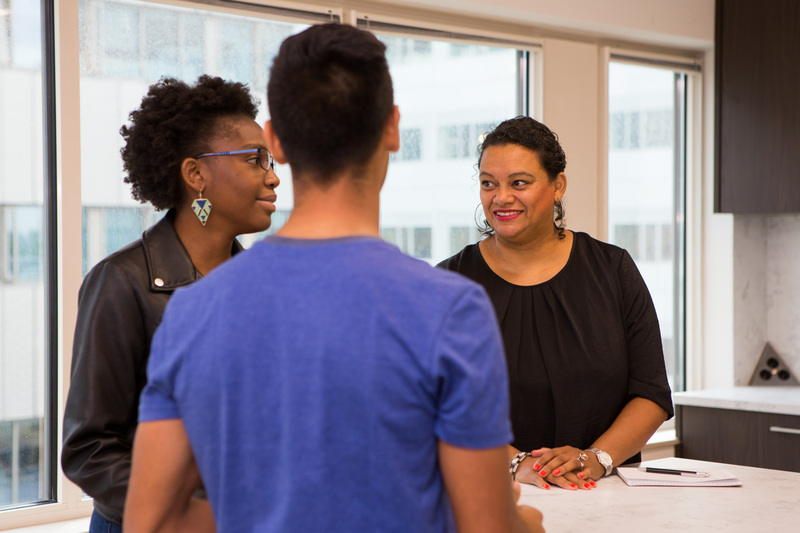 The MBA process tutor will generally be the MBA programme coordinator, however for part-time (EMBA) students a different process tutor will be allocated. 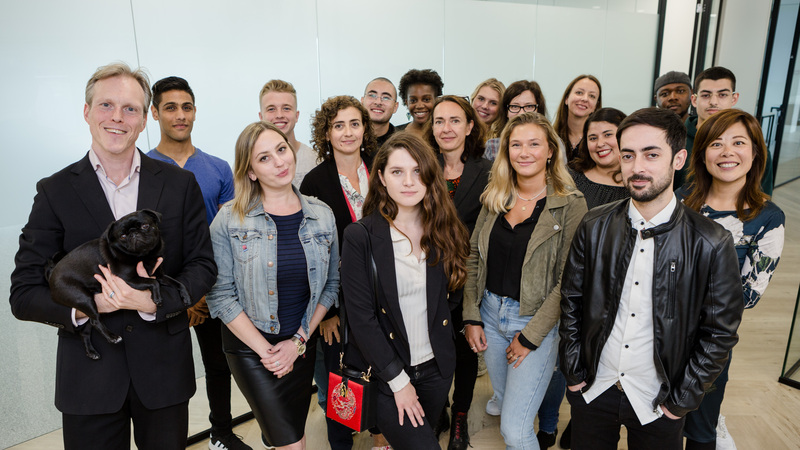 Overall, the tutor will play a central role in introducing students to life at an institution such as Wittenborg, from a study perspective, helping students understand the education guides, module guides, student handbooks and timetables. For MSc students, the student tutor will also liaise with teaching and tutoring staff at the University of Brighton, when required. 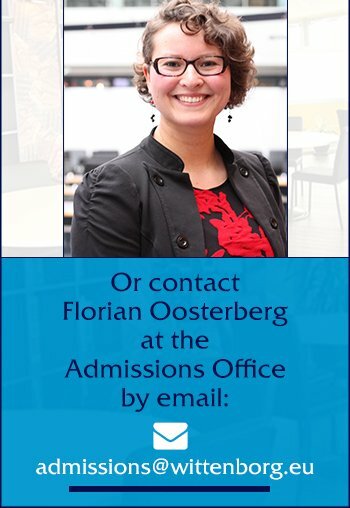 The team of tutors will also provide students with general information regarding the facilities at Wittenborg, life in Apeldoorn and Amsterdam, including library facilities, sports facilities, access to organisations and companies, life in the Netherlands, and preparation for ‘life after Wittenborg’. All individual practical issues of administration, including travel, housing, insurance, health matters, etc. should be discussed with relevant student administration staff, with the starting point being the front desk!